Let us explore some of the C elements involved in Novel writing today! Conflicts are what provides the hook that keeps the reader’s interest in the story. Conflicts create compelling characters and situations. Without conflict, the stories become banal. 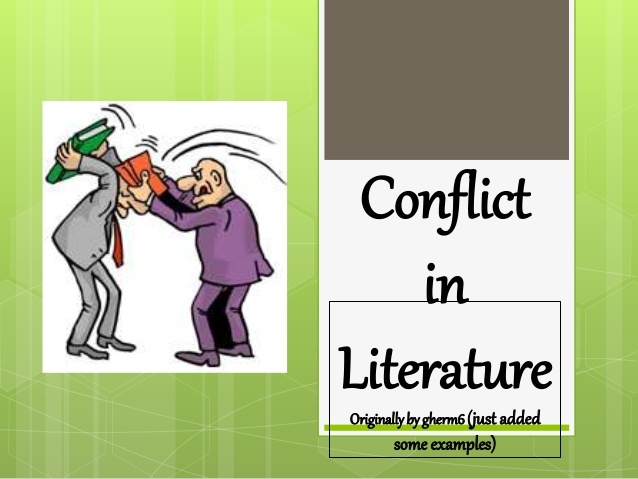 What are the different types of conflicts commonly found in literature? This is the conflict where the protagonist is pitted against the antagonist right from the beginning of the story. This is the most common sort of conflict that exists in most novels. Example: Harry Potter, the chosen one, has to find a way to kill Lord Voldemort in the last book of the series. So, he sets about to find the Horcruxes that makes Voldemort immortal. The entire book series has Voldemort portrayed as the main villain. Another example in romance is when two men are in love with the same woman. This is the situation where the protagonist has to battle nature in order to survive. There can be multiple problems that would come his way as he fights nature. The best example is the story of ‘Robinson Crusoe’, an impulsive young man in the seventeenth century, who sets about to explore against the wishes of his parents. He ends up on a deserted island as the lone survivor of a shipwreck. He manages to pick some basic things to survive from the wrecked ship and begins a life on the island. The book is a magnificent tale of survival supposedly based on the true story of a shipwrecked sailor. In many stories/novels, the conflict is brought about by the struggle of the protagonist against their own personal demons. Mostly there are traumas from the pasts, addictions, heartbreaks or tragedies that the protagonist has to let go in order to achieve his goals. It is often a very lonely fight and this conflict often brings about interesting twists in the story. The hero can be someone who is plagued by self- doubts after a personal tragedy. Hamlet by Shakespeare is a superb example. The protagonist can also be someone struggling to get over an addiction to alcohol/drugs. 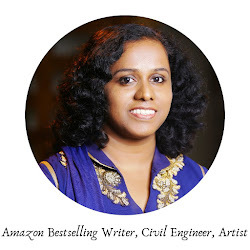 Create a character sketch of your main characters before you begin your novel. Get to know them. Describe their likes, dislikes, and physical features. When the character comes alive in your mind, you will be able to get the scenes, their reactions to situations and other such nuances correct. Spend time pondering over the climax of the novel before you actually write it down. Make it one that is truly memorable. During this A-Z April Challenge, I am exploring the A-Z journey of writing a Novel with examples from Literature. Have you read the Letter A and B? That was some good analysis Preethi. Maybe I could understand novel writing better by the end of this series. Those were some really insightful tips! And it kind of gave me some direction, a perspective that I never really had! 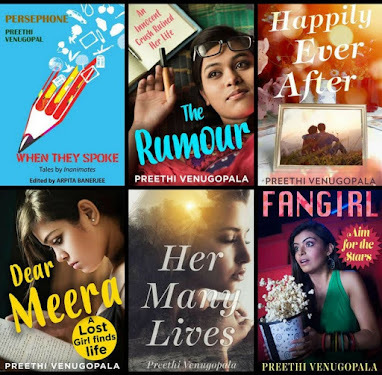 Those are some really good tips, Preethi. I never noticed it before, but "conflict" usually is the theme of most books I love. Conflict with self... it's there right in front of us in so many books, and we never realize it! You have spoken of the three most important and difficult C's in writing! 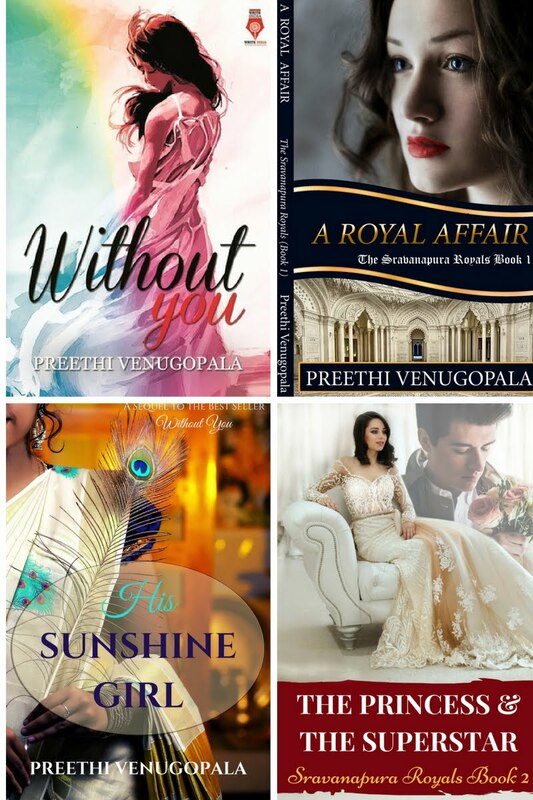 This is really helpful, Preethi! very useful post , indeed, for aspiring writers. Awesome job! Conflict can come in many forms. Good reminder. It can also be against some kind of problem that's preventing the character achieving their goals. How to Explode a Moment in Creative Writing?